Home / STORE / Naasgransgarden. 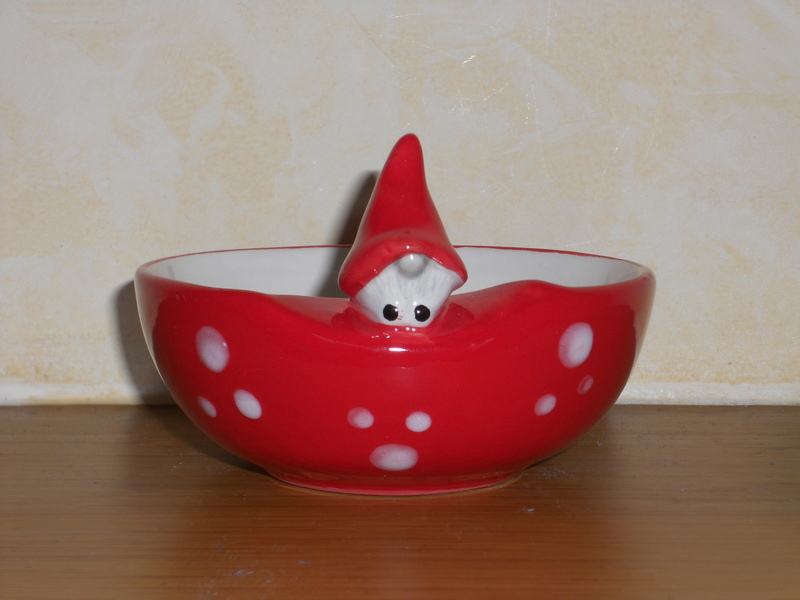 / Bowl Nisse. These useful little ceramic dishes or bowls can be used for an array of items. They can make a lovely feature on the dinner table holding relishes, nibbles or even pop a tea light inside. They can illuminate a romantic date using a tea light or they can be used to keep trinkets inside. The possibilities are endless. 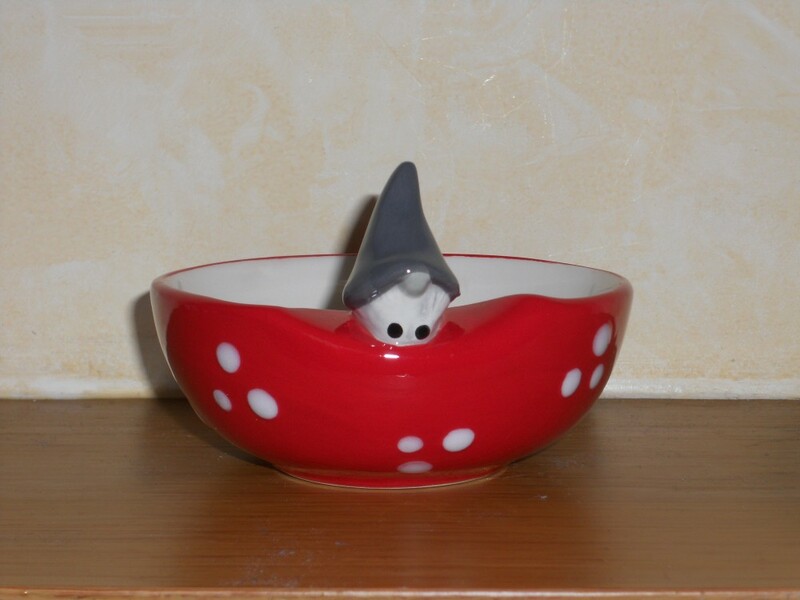 Choose between a red hat Nisse or a grey hat Nisse. 10cm diameter.